The Wheelhouse is a Grade 6/7 program where students are both challenged and supported in becoming life-long learners and responsible citizens. Students in this program take action in their community, develop greater self-confidence, and have a strong sense of care in their classmates and school. In The Wheelhouse, everyone is encouraged to work hard, ask questions, share experiences, take risks and learn from mistakes along the way. With teacher and mentor support, students will work together towards building a learning community in which all students respect and cherish each other, and in which they support their peers to be the best individuals they can be. 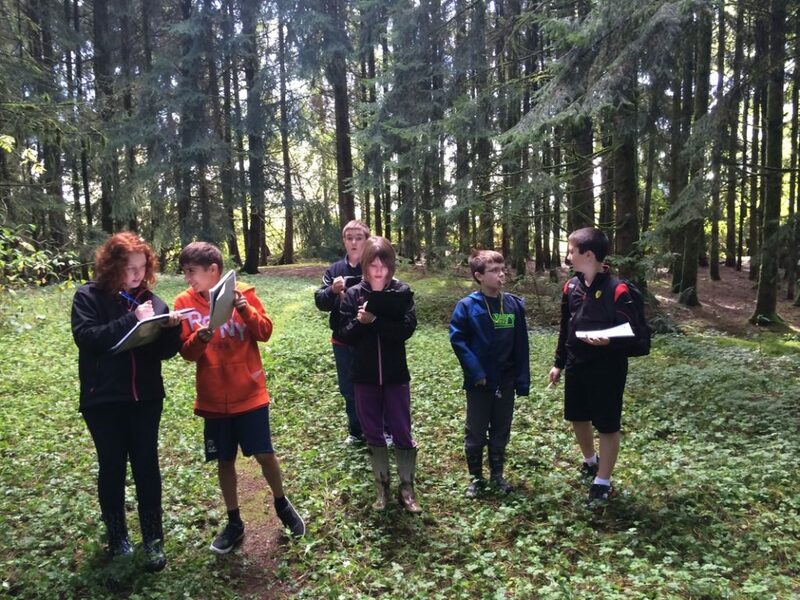 The Wheelhouse began in September 2013, and students from Maple Ridge, Pitt Meadows, and surrounding communities have joined the program to experience a different way of learning. Interested in joining the Wheelhouse? Find out more!